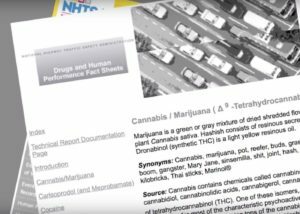 Ask Dr. Lynn – How does a marijuana breath test help employers? Dr. Lynn addresses the issues employers face due to increasing marijuana legalization. 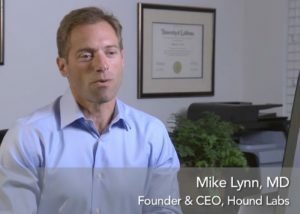 Dr. Mike Lynn, CEO and Co-Founder of Hound Labs, shares eye-opening statistics on high school and college students’ attitudes around driving after using marijuana. 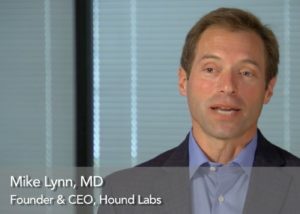 ﻿Hound Labs CEO, Dr. Mike Lynn, discusses the current legal environment surrounding marijuana impaired driving. 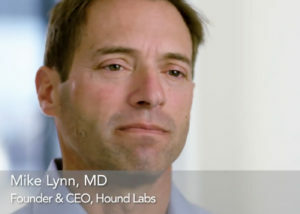 Ask Dr. Lynn – Why did you found Hound Labs? 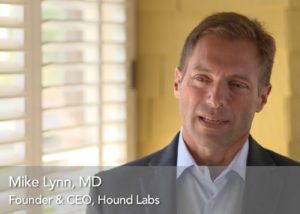 Dr. Mike Lynn, CEO and Co-Founder of Hound Labs, explains how he became interested in finding a solution for marijuana-impaired driving. Ask Dr. Lynn – Why do we need a tool to measure recent use? 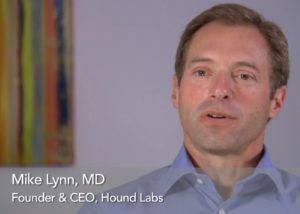 Hound Labs CEO and Co-Founder, Dr. Mike Lynn, talks about the wide-ranging groups of people whose interests come together around the use of a marijuana breathalyzer. 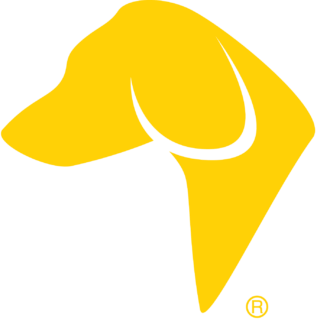 Ask Dr. Lynn – Do you drive more cautiously stoned? Do people really drive more safely when they’re high? Dr. Mike Lynn, CEO of Hound Labs, addresses this myth. 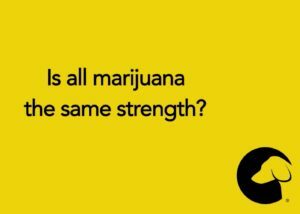 Ask Dr. Lynn – How has the potency of marijuana changed? 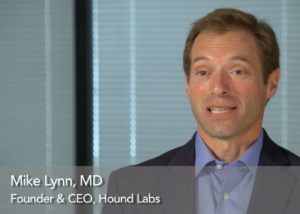 Dr. Mike Lynn, CEO and Co-Founder of Hound Labs, talks about the THC concentration in today’s marijuana products versus the THC content in the past, and the risks this poses. Dr. Mike Lynn is a practicing emergency medicine physician and teacher at a premier trauma center in Oakland, CA, and a clinical faculty member at the University of California. 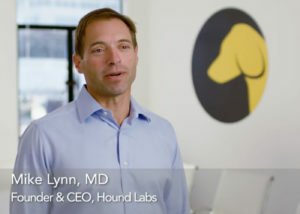 Dr. Lynn is also CEO and Co-Founder of Hound Labs.